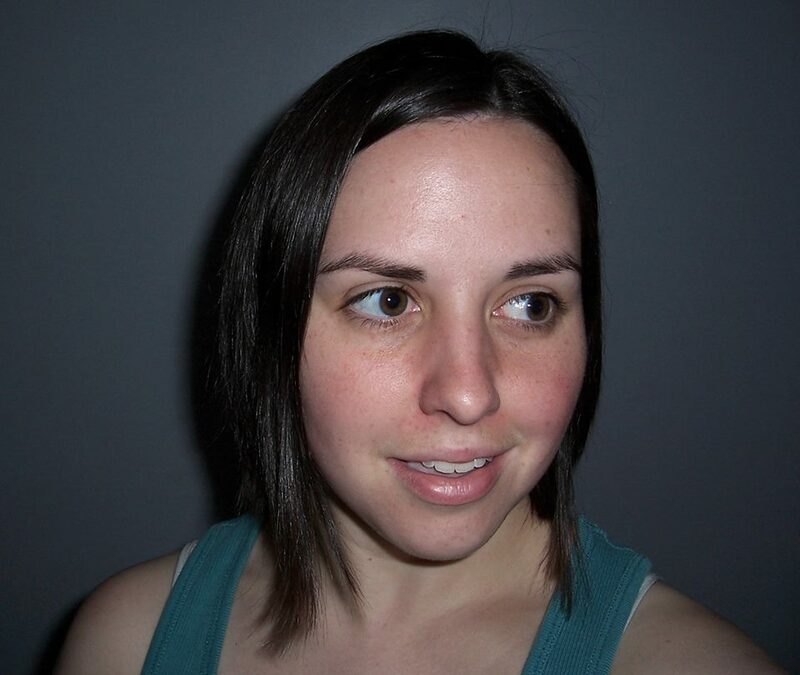 Lindsay Lusby’s poetry has been published most recently in The Feminist Wire, Fairy Tale Review, and The Wolf Skin. Her first chapbook, Imago, was published by dancing girl press in 2014. She is the Assistant Director of the Rose O'Neill Literary House at Washington College in Chestertown, Maryland. Lindsay Lusby: I've always been slow writer (and reader). But since I've embarked on the poem series to which I've most recently committed myself, my word faucet has become particularly slow-dripping. It frustrates me but, at the same time, I'm excited about the poems that have come out of it. This series I'm writing requires a very intricate interweaving of themes, that in turn requires super precise word-choice to maintain the balance I want, and this all leads to essentially revising while I'm writing. If it sounds stilted, that's because it really is. But it seems to be working, so I'll keep on in this vein for as long as it continues to be fruitful. LL: I use a combination of three different writing implements for different stages of the process. For composing, I prefer using a manual typewriter. 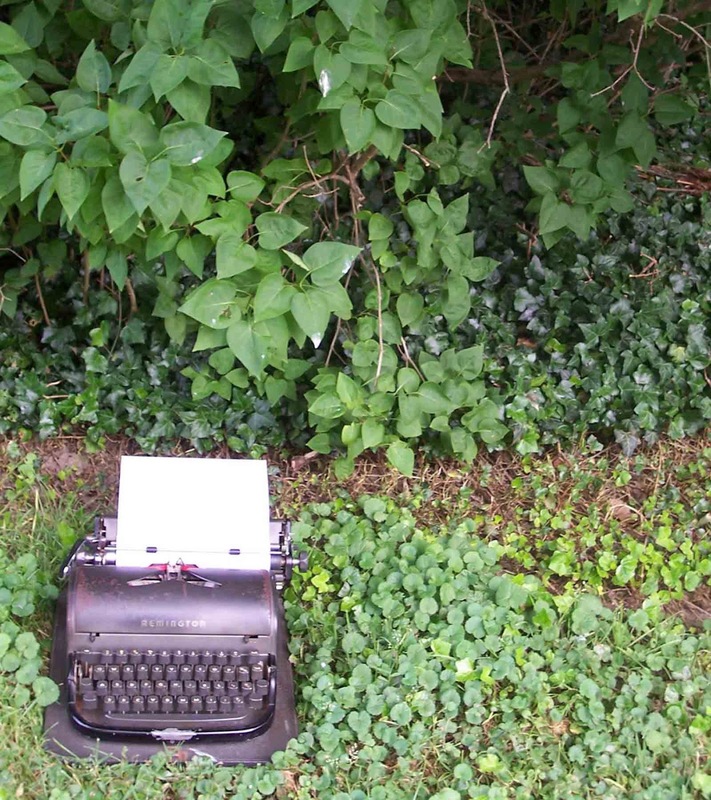 Somehow, the typewriter leaves me feeling less inhibited by my own insecurities while writing. I'm more able to let myself write down what is developing in my head as it happens and explore the different possibilities for where this new poem might lead. I make lists of words, phrases, and bits of the two or more source materials I'm hoping to combine. When I've got a working draft (or at least a fragment that I want to keep), I move to the word processor for revising and finishing the poem. Then, when I feel I have a fairly polished piece, I write it by hand in my notebook that travels around with me. I realize that's probably the reverse order for lots of folks, but this is what (most often) works for me. I also have a habit carrying around my brand-new poems with me like a kind of security blanket. LD: What color is your writing process. Do explain. LL: Green. Definitely green. A poem I wrote a few months ago called "Interlude" ends with the line, "in those quiet degrees of shade." That is my mental writing space. Although I'm typically an indoor cat (doing most of my writing in my bedroom), my mental space is usually a green garden sheltered by an overcast sky. It smells like rain-soaked ivy and basil. A comforting green gloom. LD: Let's talk about your writing soundscape. Do you listen to music? Cafe rumblings? White noise? Utter silence? LL: I am one of those people who just cannot concentrate on a solitary activity in public spaces. I'm just hyper-aware of everything else going on around me. I think close to utter silence would be the best for me, although sometimes I will venture into purely instrumental music for some background sound. I tend to get distracted by song lyrics though. I must also admit that I am not always faithful to this prescription, but deviation usually leads to lots of frustration with myself and no new writing being accomplished. LL: I'm a passionate lover of tea—hot or iced, depending on the temperature of the room. Although I do love a classic black tea, when I want to treat myself I go for a cup of ginger peach black tea or spice chai latte. Mmmmmm.